THE arrival of humans was probably decisive in the extinction of megafauna living in the South West 40,000 years ago, though climate change and fire may have contributed, according to new research. 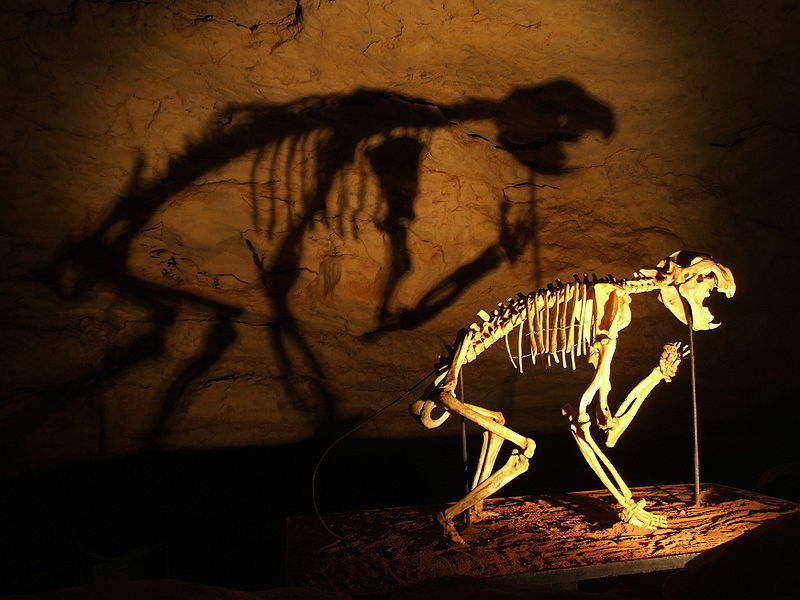 Fossils of animals ranging from tiny 30g native mice to giant 500kg marsupials called diprotodontids have been recorded in a cave in the Leeuwin-Naturaliste region. 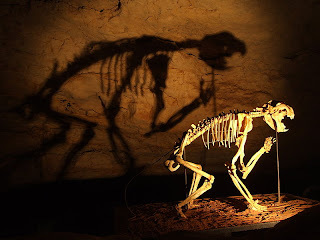 The cave sediments contain the richest fossil fauna from the western two-thirds of the Australian continent, and provide the best record available of how 90 per cent of the larger mammal species became extinct shortly after the first humans arrived. Published recently in the Proceedings of the National Academy of Sciences of the United States of America, the findings suggest that one-factor explanations for the extinctions are over-simplistic. 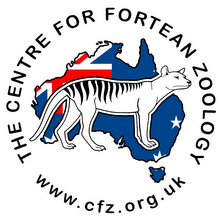 The research team included researchers from the Universities of WA, Wollongong, Melbourne, Flinders and Australian National universities, as well as a scientist working with the Augusta-Margaret River Tourism Association. 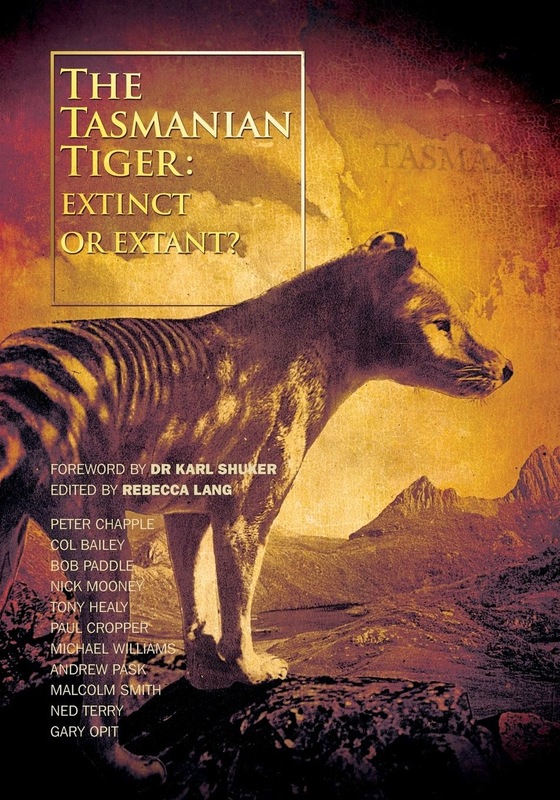 They sampled fossils from Tight Entrance Cave and found that within 10 millennia of human arrival, all larger animals except the grey kangaroo and thylacine became extinct. Read more here.